We are a emerging Supplier of Stainless Steel 31803. We are one of the best manufacturer of Stainless Steel 31803. 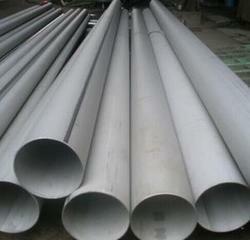 Stainless Steel 31803 are extremely corrosion resistant, work hardenable alloys. Their microstructures consist of a mixture of austenite and ferrite phases. As a result, duplex stainless steels display properties characteristic of both austenitic and ferritic stainless steels. This combination of properties can mean some compromise when compared with pure austenitic and pure ferritic grades. We are leading supplier of Stainless Steel 31803 Chains. It is also known as Stainless Steel 31803, Steel Chains. Our company is fully enagaged in offering Stainless Steel 31803. The duplex steel round bars offered by us our widely acclaimed in the domestic and overseas market because of their sturdiness and high performance. Using fine quality raw material and up to date techniques in our state-of -the art manufacturing facility, we offer Stainless Steel 31803. Our company is offering quality grade stainless steel 31803. We have founded ourselves as a recognized manufacturer of Stainless Steel 31803. 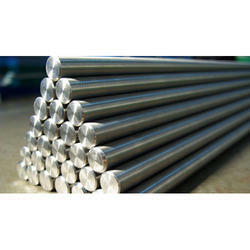 We are a leading exporter of Stainless Steel 31803. Leading distributor of stainless steel 31803. Our company is able to manufacture and supply Stainless Steel 31803.